Worry about weight loss? Supplements not a good choice. Why not to got for something which make you lose weight in such a way that helps you get every nutrients and with no side effects!!! Have you ever tried detox diet? Most of us follow American diet where they intake a lot of artificial sweetener and other calories food. But nowadays we have seen celebs and people following detox diet. Detox diet is something which includes vitamins minerals and other nutrients which are so important. According to Modern scenario people have started taking care of their body and are ready to try different diet plans to lose weight. Detox is one of the diet plan by which you can lose weight gradually. This is something must try diet chart by which you can lose weight naturally. Fruits and dry fruits need no emphasis. Every consultant or dietician ways include this diet as this is something you cannot leave. 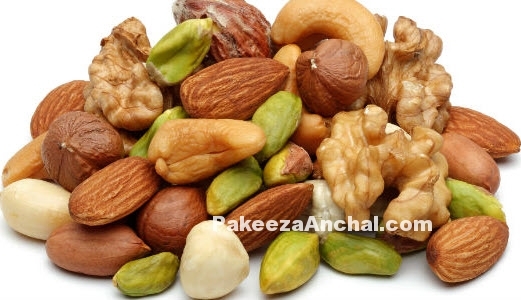 Fiber and nutrients so present in fruits and dry fruits are really essential for proper diet. Low salt vegetables are also advisable. Corns lentils should be included in diet. You can also include rice cake rice rye and beans. 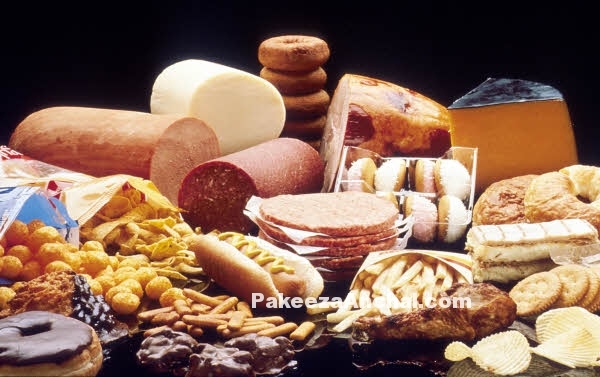 High calories junk food should be avoided like breads cake and whole wheat. Avoid chocolates jam sweet syrups etc. As intake of artificial sweetener are not advisable. 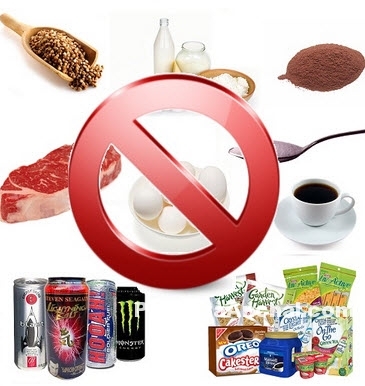 Also avoid taking eggs fish biscuits and high calories dairy products. 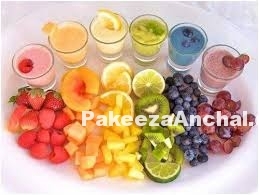 This is just for sample you can include other fruits and juices according to your body. It us advised to take direction from physician for the same. *Pregnant ladies should not go for detox diet. *Children below 18 years shiuld not follow diet . *Pateints of type 1 diabetes should not gollow this diet paln. 3. Restrict yourself to fruits and cut down high calory food. No choclates no jams only fruits. 4. Workout daily for at least an hour.